Our general litigation group handles litigation and arbitration for plaintiffs and defendants in many areas relevant to individuals and businesses. Whether it is landlord-tenant law, corporate law, real estate, contracts, mortgage foreclosure, business torts, partnership disputes and dissolutions, shareholder disputes, corporate management, limited liability companies, consumer protection, consumer fraud, trusts and estates, construction or debtor-creditor relations – we can help. 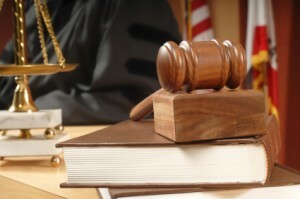 We have experience in every phase of the litigation process, from early planning through trial. 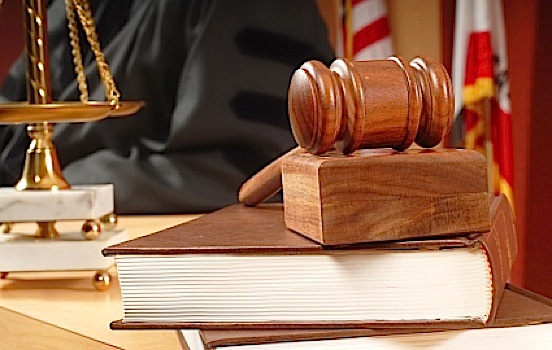 We are aggressive advocates who listen carefully and understand our clients’ needs, which allows us to strive for favorable verdicts or practical settlements of disputes in our clients’ best interests. At Fausett Law PC we’ve gained years of experience representing individuals and businesses in a wide range of matters. Experience tells us that lawsuits are a last resort, and not a decision that most people enter into without a great deal of thought and deliberation. We work hard to avoid the cost and inconvenience of litigation. And, when a non-adversarial remedy is available, we will pursue it vigorously, knowing that it is in your or your business’s best interest to have an attorney guiding, overseeing and protecting your legal interests through that process. Sometimes, however, a business or individual is left without a choice and must pursue an adversary to the full extent that the law allows — as when our landlord clients are denied rent; our small business clients are dealing with collection issues; our homeowner clients are fighting an overzealous bank. When these issues arise, we stand up for you and your rights. Regardless of where you are in the court process, and whether you are the plaintiff or defendant, you are welcome to discuss all of your options with one of the exceptional attorneys at Fausett Law PC .